No glue or harmful chemicals. Durable heat-resistant polyester fabric top. Provide DIY - you can customize do you like. 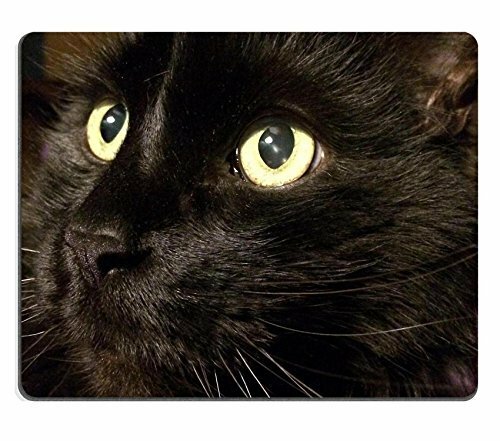 The rectangular mousepad of the image shown is made of a durable heat-resistant polyester fabric top, will keep your mouse rolling in style.